The NCCPE is here to help – here are some of the ways we might be able to support you. 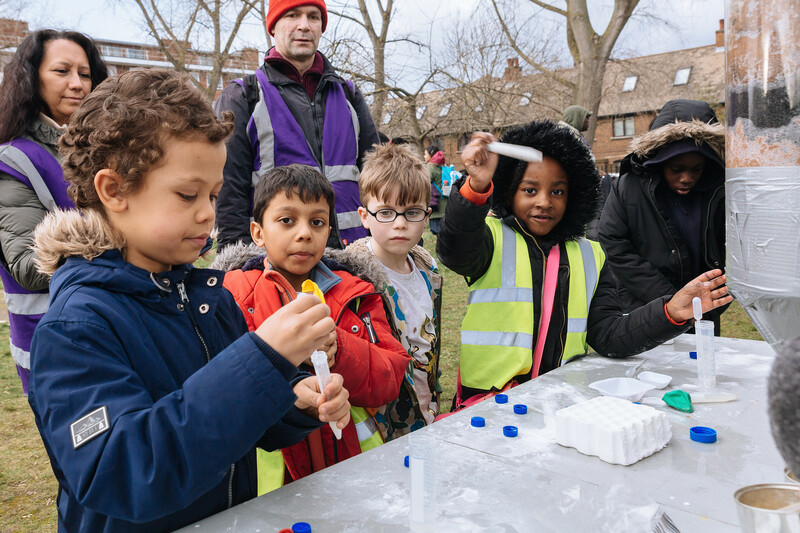 Helping universities to better support public engagement is core to what we do at the NCCPE. We have been working in this area for ten years, and in the Culture Change Journey we highlight some of the key landmarks on that journey. We are really keen to share what we have learned about 'what works' and have developed a range of tools and resources that distil the hard won lessons learned by a host of talented and committed professionals working in this area, in the UK and beyond. In the Public Engagement Professionals section we provide tailored advice to people who are working to get better quality support embedded in their university. In the Strategy and Planning section we provide an overview of the key challenges you will face in setting up effective support. It offers a bird’s eye view of the big questions you will need to address. Elsewhere on our site you will find more information about some of the tools and services we can offer, including the Engage Watermark which allows you to benchmark your progress against other institutions. We also provide consultancy and mentoring, and regularly visit institutions to run workshops and to offer tailored training or input to events. We would really encourage you to get in touch with us to talk through your situation and plans. Do please contact us if you would like to arrange a conversation.